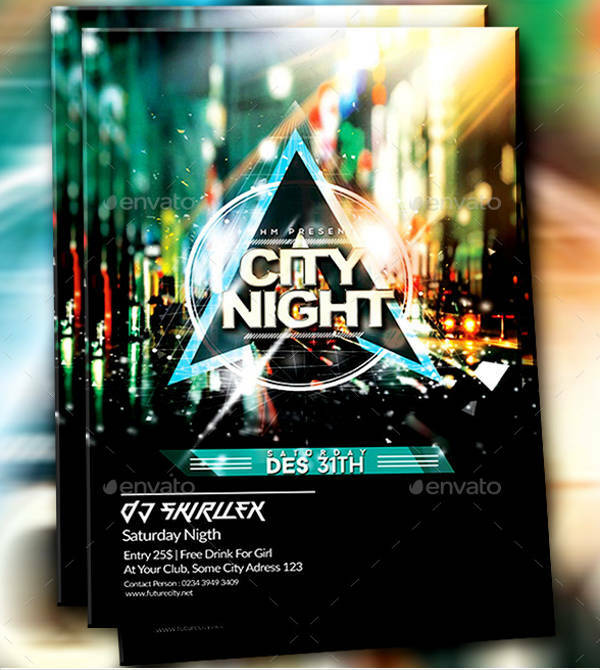 Flyers are promotional materials that let you advertise your product at a low cost. They are mostly given by business to those coming in for inquiries or to any client that catches their interest. 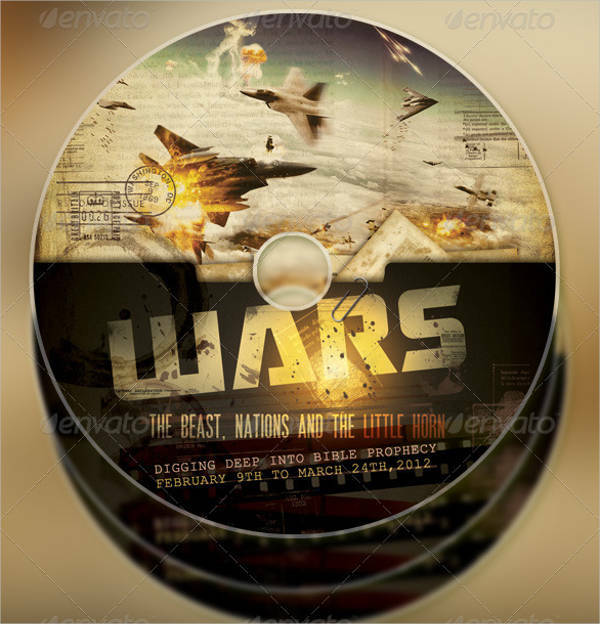 Although it mostly contains texts, it can also have graphics that completes the information needed for advertising something. Making one is easy. 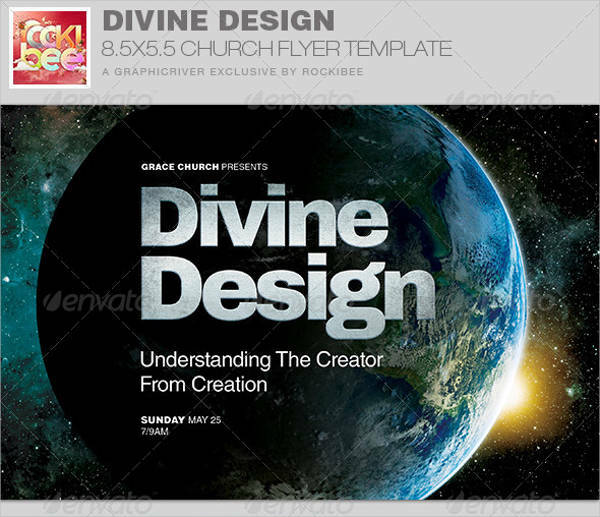 You can start from an empty canvas or you can download an flyer design template online. They are customizable and are great to use as they are. No need for you to put in hard labor just to come up with the best design. Market your products and services with little effort required. Some people may say that advertising posters and flyers for any type of marketing are additional expenses for a business and can be opted out to save extra budget. However, the truth is, it is an investment that will help you in the long run. Although there are other methodologies in marketing that is also useful, flyers are more cost-efficient and would last longer than TV or online ads.To support that statement, here are a few reasons on why you should use flyers in marketing and how it can hep you boost your revenue. Read and understand these things to know better. Wider Audience Coverage – Flyers are not limited to a single demographics alone. It can be for any occupation and for any age. That is one of the best qualities of a flyer. It is flexible to anyone who you want to give it to. 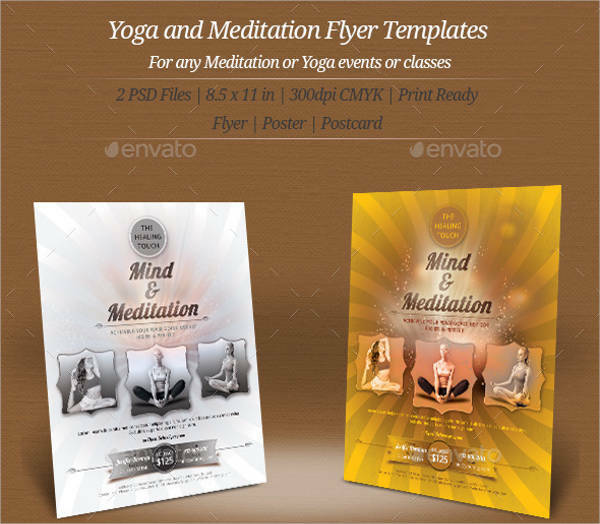 Aside from that, flyers may also be handed out physically or it can be sent via email. You have more means and methods on how you want to send the reading material. The bigger your audience is the higher your chance of finding more people to explore what you have to offer and people who might find interest in investing on your project. Measures How Your Strategy is Doing – The flyer is a good way to measure how effective your marketing campaign was. The more flyers that were distributed, the better result is expected. Although it does not apply all the time, it is still applicable to some businesses. You can add serial numbers on your flyers to have a proper count on how many attendees of the event were you able to reach out to. No need to hire some analyst to make a survey if your strategy is effective. 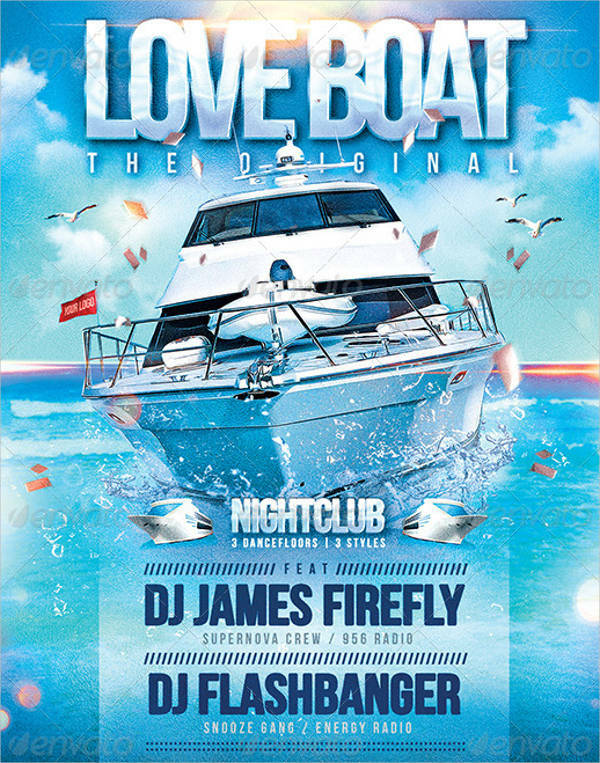 It Brings Out Creativity – Making a flyer design lets you be creative on what to put in it and how to make it stand out. You can fold it in half or you can fold it thrice, whichever way you want. This allows you to bring out whatever idea you have in mind to create an informative yet aesthetically pleasing look. 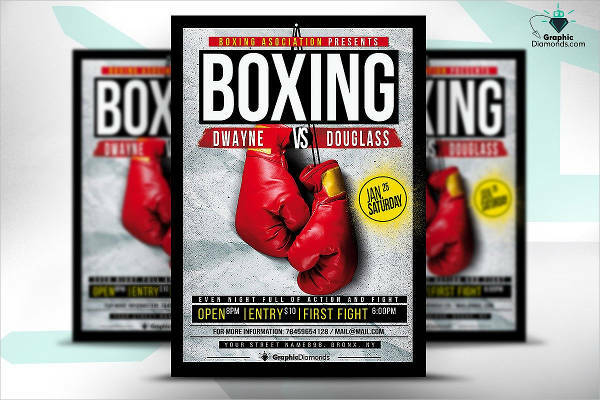 Design your flyers the way that when clients look at it, they already get an impression on what kind of service will they get when they choose to work you. Remember that these flyers are not just any other paper but they actually represent you as a business. 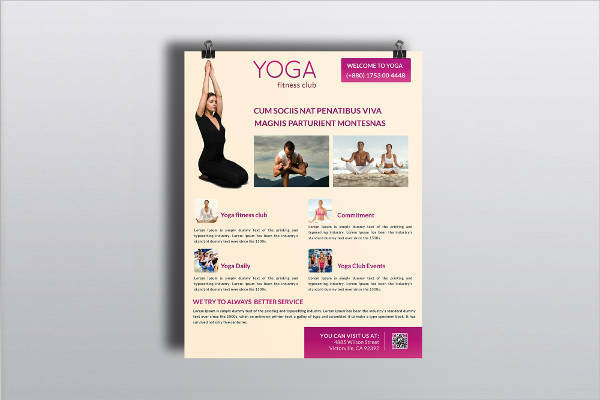 The little trick in there is for you to a flyer design template online so you can easily customize the contents without effort. 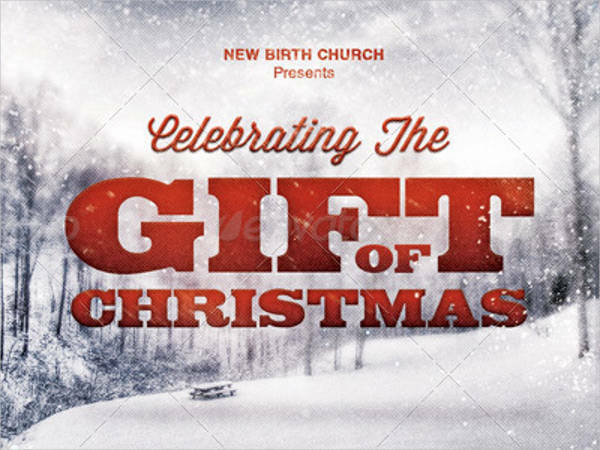 Distributes Promotional Merchandise – One thing that you can add to your flyer is a coupon, a discount slip, or any other promo tickets you have. 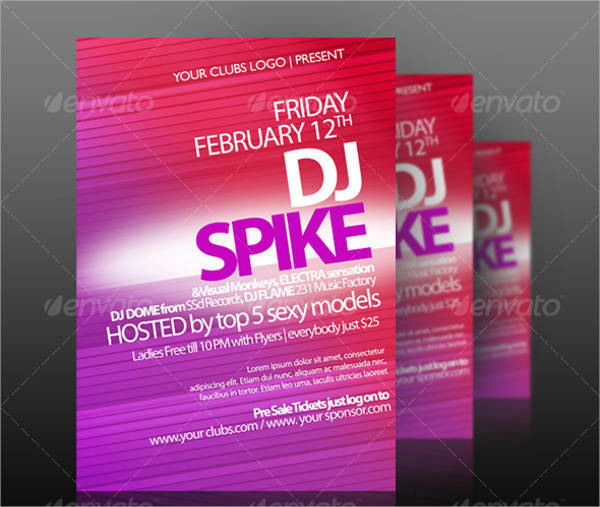 This way, your flyer is not just for advertising but for distributing too. 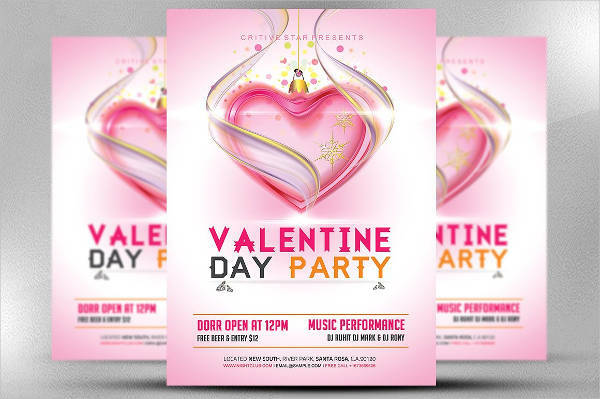 You will get people’s attention with your flyer and you can also subtly persuade them to give in to their curiosity with the promotional material that you have added on the flyer. This is best to use for newly opened establishments that want to draw in more customers on the first day. Increase your revenue with a single piece of paper. 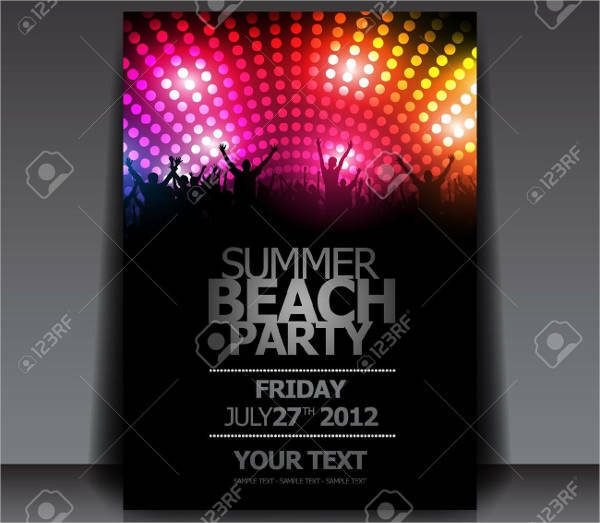 While you can download flyer templates online—whether business flyers or party flyer templates—, there are still some things that you have to keep note of as you customize it. 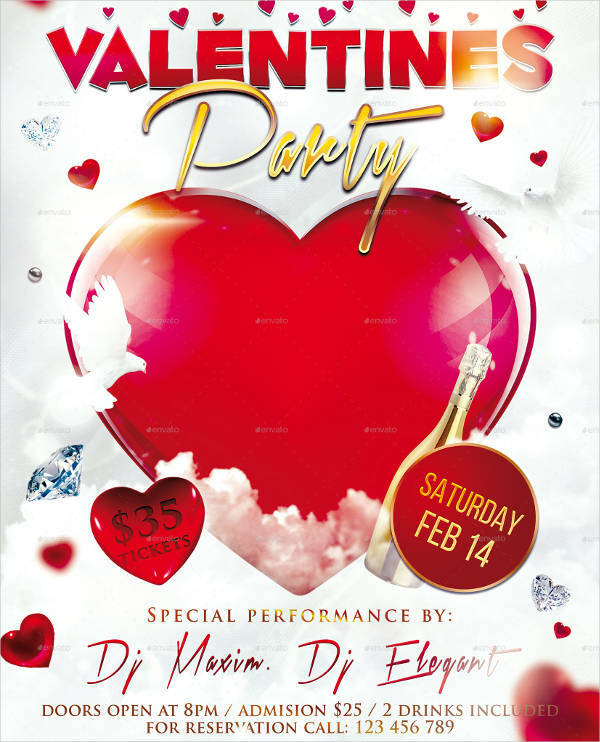 More so when you design your own flyer from scratch. There are common mistakes that you should avoid with the proper methods that you can follow and tips that you can keep in mind. In fact, written below are some of these methods that will help you out. Understand the reason behind them to know why they are important and follow it to make your next project very eye catching. Choose Appropriate Size and Fold – The size of your flyer is important because this is where you base how much content can you add. A smaller workspace mean smaller content while a bigger one means you can have more content. Regardless, remember to follow proper spaces on your texts and do not compress it too tight just so you can fit in everything you want. 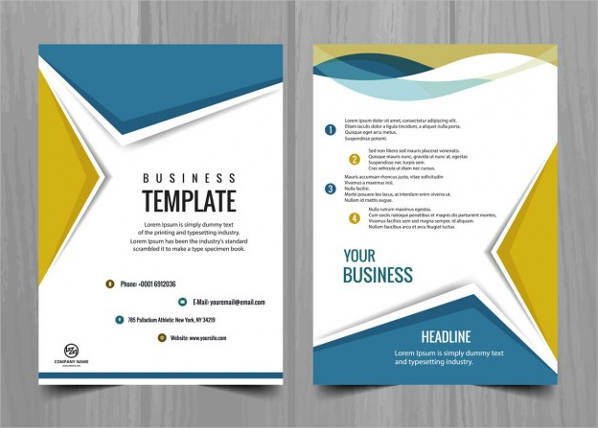 Meanwhile, the fold of the flyer is important as well because the placement of the contents will have to depend on where the fold lies. You cannot have the content cut off in the middle because of the fold. 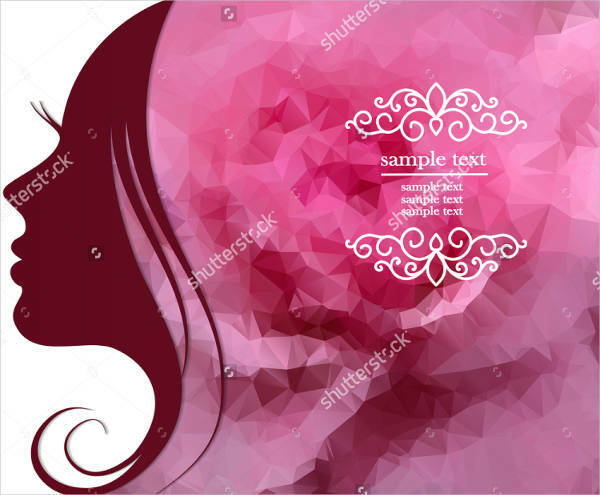 Although that is possible with the graphics, it is still presentable if you choose to put content on the place without the fold. Make Contents Brief and Readable – As mentioned on the previous point, it is important for you to consider the readability of the texts. Putting something that the clients cannot read will only defeat the purpose of why it is there. With that, you need to make sure that you do not overwhelm readers of the information about your company. Keep it concise so you won’t have to keep the spacing too tight. Use font styles that are not too artsy. Preferably, you can use Serif or Sans Serif font types to make the words clearer as anyone reads it. 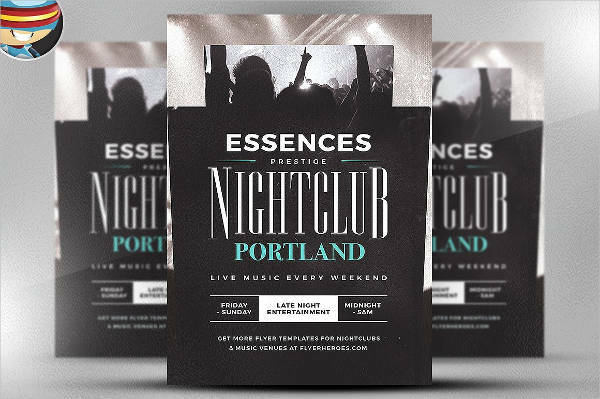 Avoid using grungy styles to keep your flyers neat unless you are aiming for the creepy Halloween look. Design a Well-Thought-Out Cover – The cover is the first thing that your readers will see. 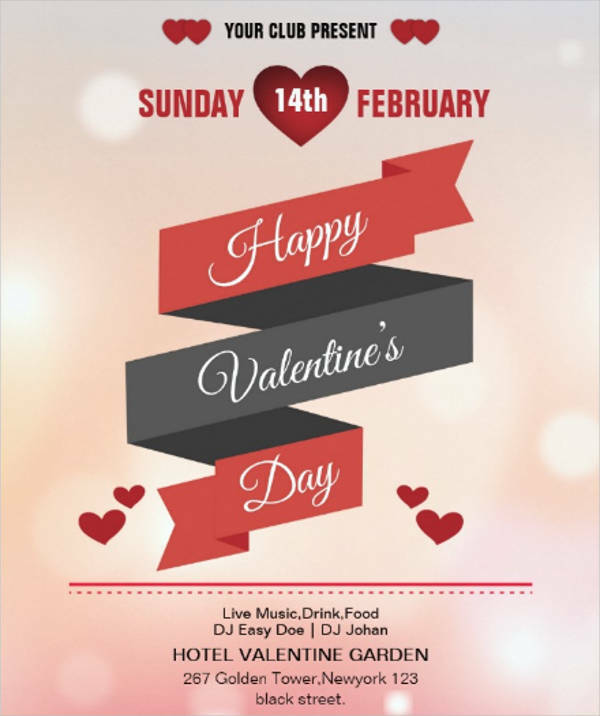 Make sure that you design it to be very catchy so the readers would take interest in opening the rest of the contents of your flyer. 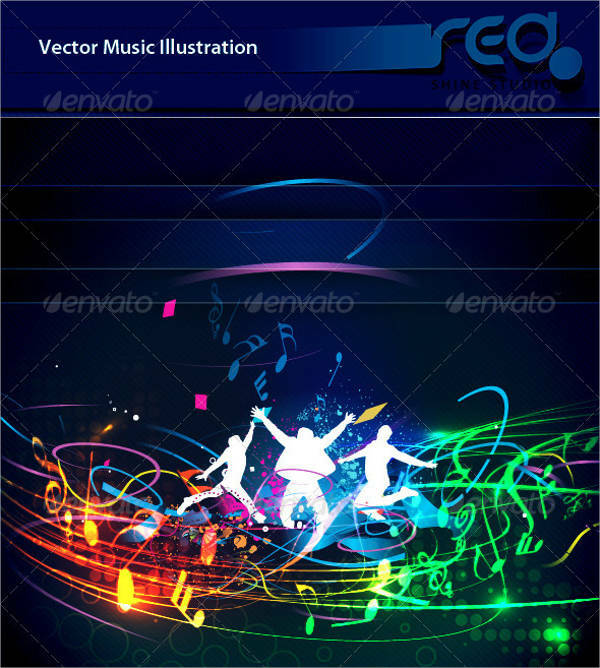 Use vibrant colors and add graphics so readers would show more curiosity on what more does your company have to offer. 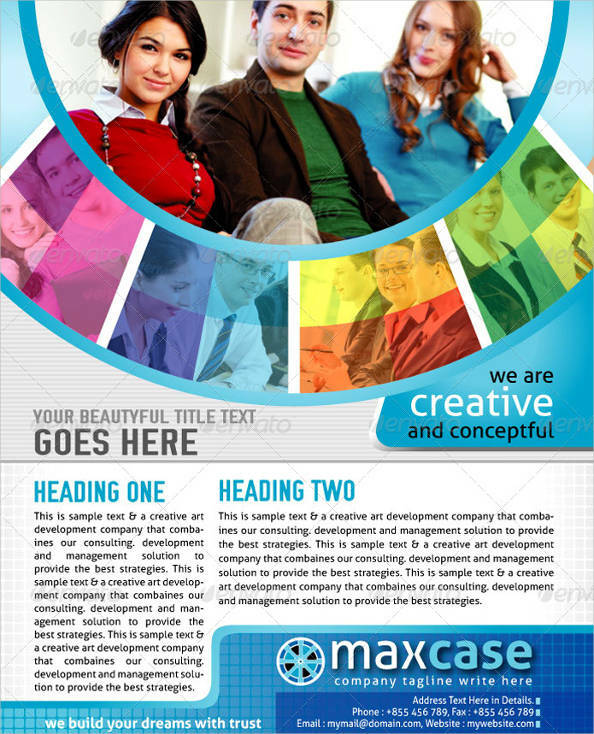 Consider the cover page as your company’s facade to the general readers. 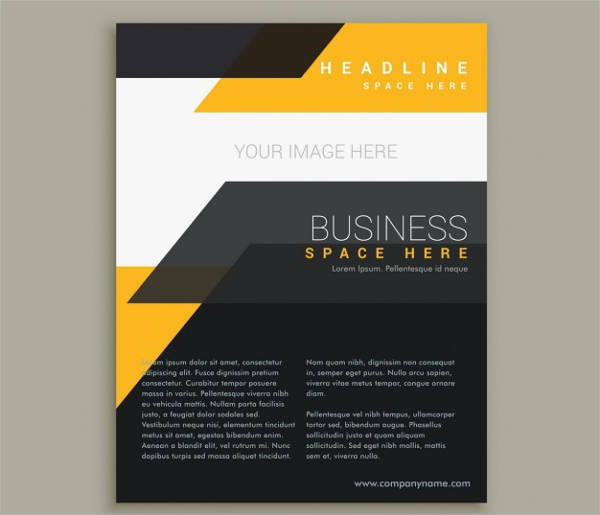 Would you want to reach out to possible clients in a ragged look? 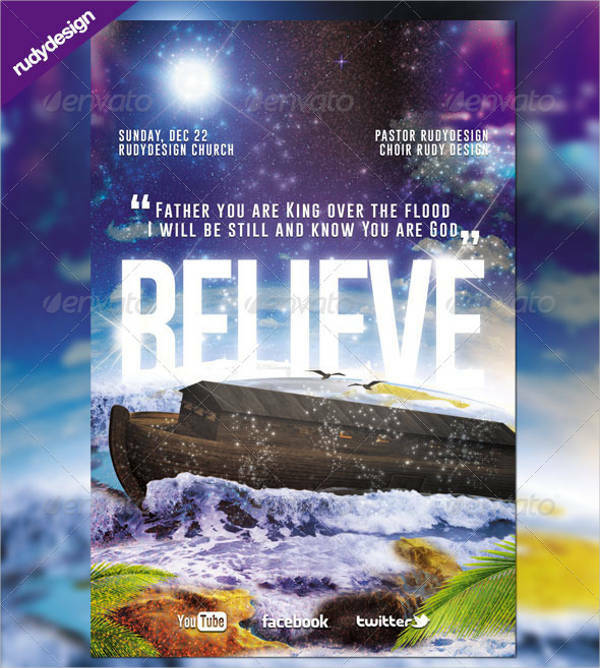 Make your texts match the flyer design or at least the background. The other pages do not have to be as extravagant as the cover but it still has to catch people’s attention. You would want to boost your reader’s retention rather than getting the attention of reader’s who do not take a glance at all. 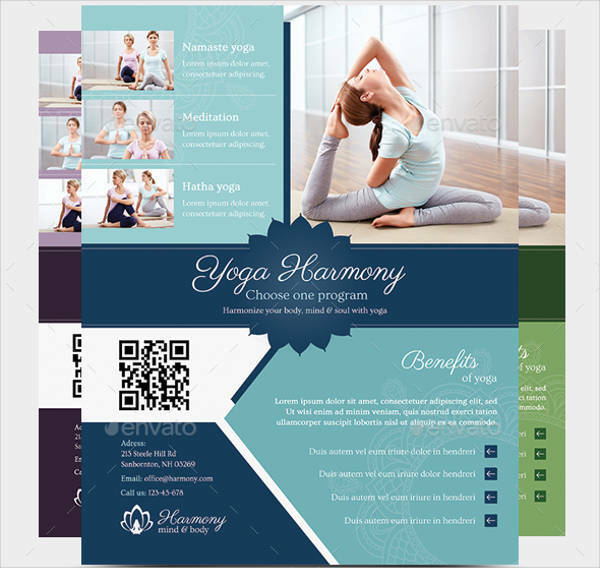 Pick the Right Theme to Use – The theme of your flyer actually matters. Match it with the event to give the readers a quick preview of what is to come and what to expect during the event itself. At the end of it, the flyers can also be a reminder of the event you just had. They can look back at the flyer and remind themselves of your company the service you have to offer. You can even use these as event invitations. Like what has been said above, flyers come with a different purpose and comes in different types. You need to know what they are to understand fully how you can use the for your business. This is important to understand to make sure that you use the appropriate type for the appropriate event or promotion. Below are some of the many purposes that will help you in deciding which type should you use when distributing flyers. Take a look at this brief rundown. 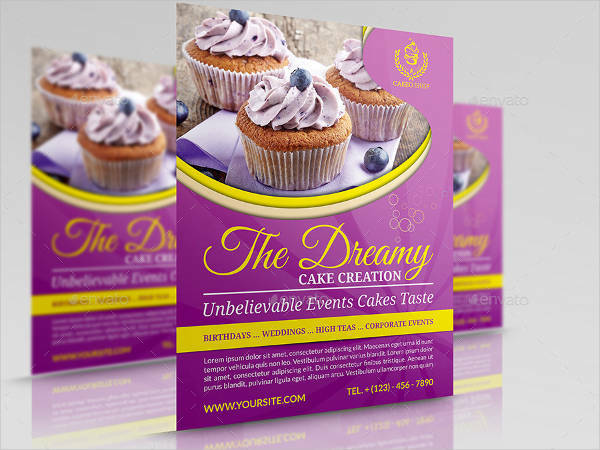 Event Flyers – These are for company held events that welcome clients and prospect investors to join them. It can be a conference, a seminar, or any other business-related occasion. 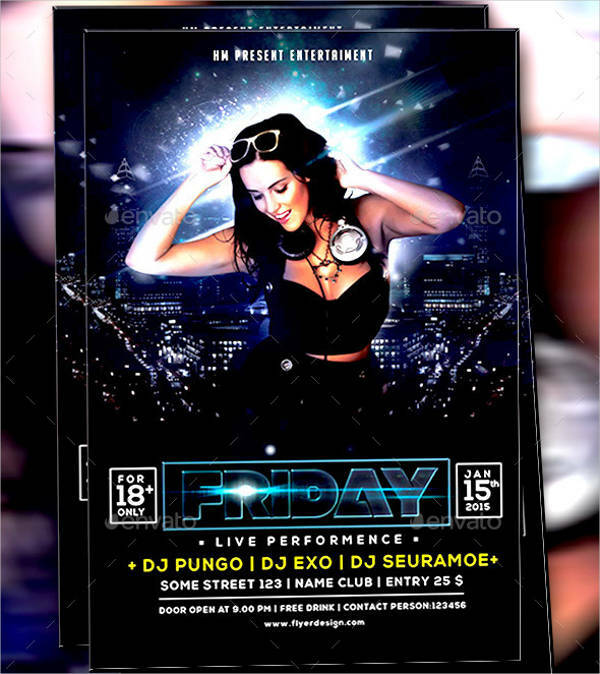 Flyer templates are handed out to invite them as well as some interested people to join the event. This is an informal invitation for anyone to experience the culture of your business and what it is like to be a part of your team. Sending flyers such as this will encourage more participants to attend. 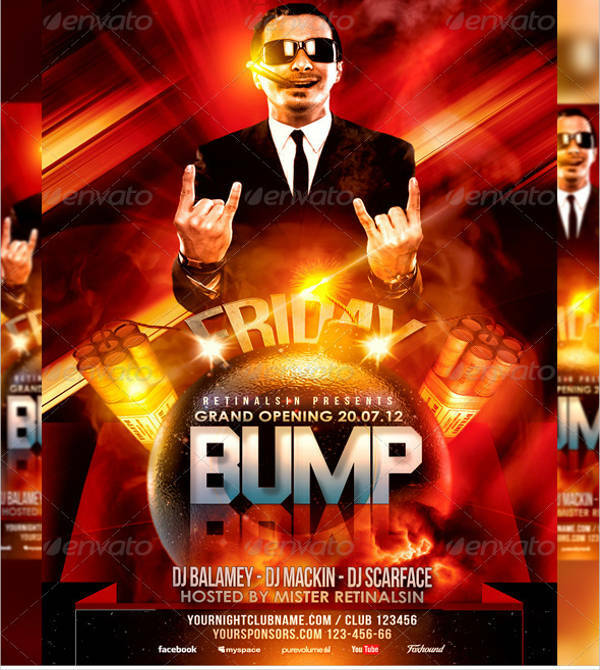 On your flyer, you should add the purpose of the event, why you are planning on holding said event, and a little more information to introduce them ahead of what could possibly happen the whole night. 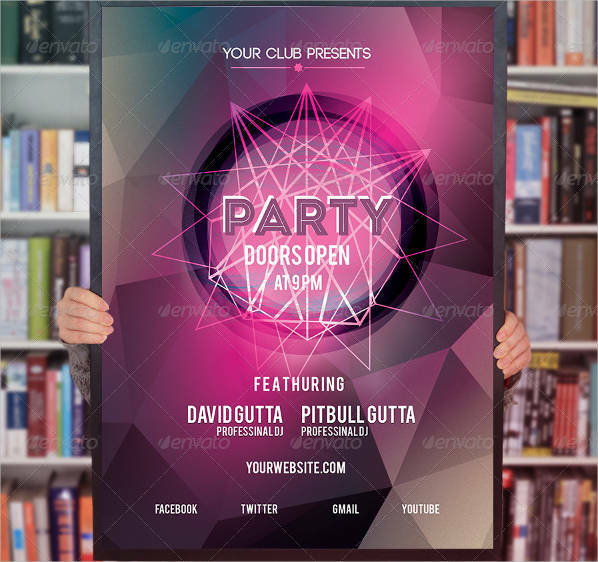 Party Flyers – Just like event flyers, these flyers are given to employees and other crucial people that make up the full system of a company. Guests can also include sponsors and benefactors as a way of appreciation and gratitude for their kindness. 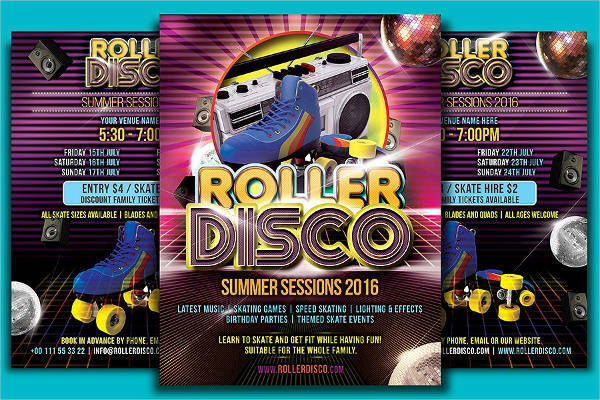 These flyer designs should be lively as it is and should hype the recipients ahead of the forthcoming activity. 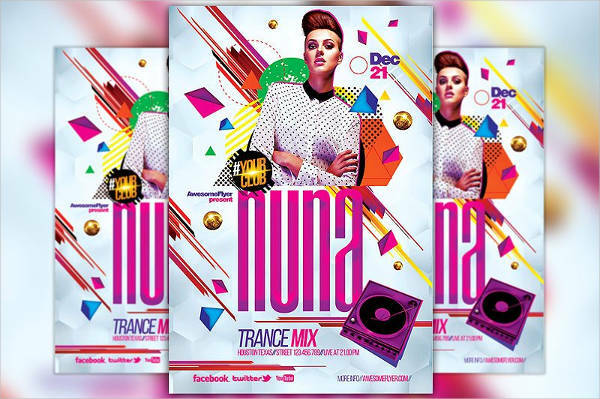 These flyer designs do not have to be formal. 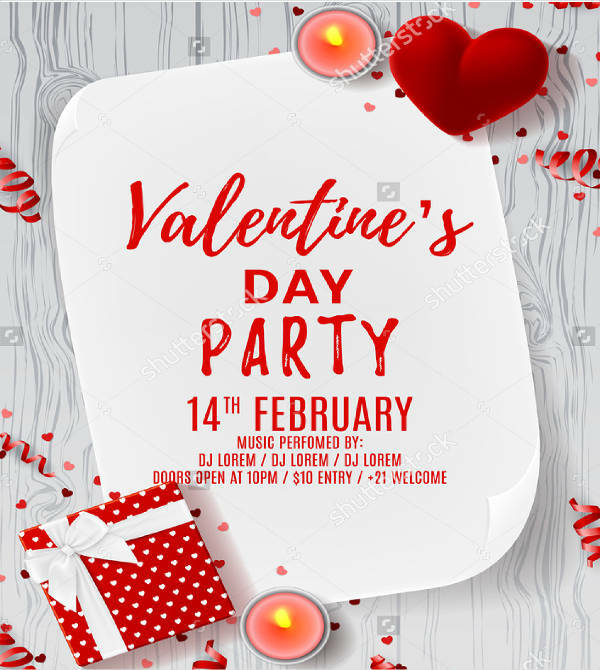 In fact, it should match the theme of the night to give the readers some idea of what they should be wearing and what are the appropriate things to do before the party. You can send this in an email or you can post it on a bulletin board where everyone can see. Send out your party invitations with a bang! 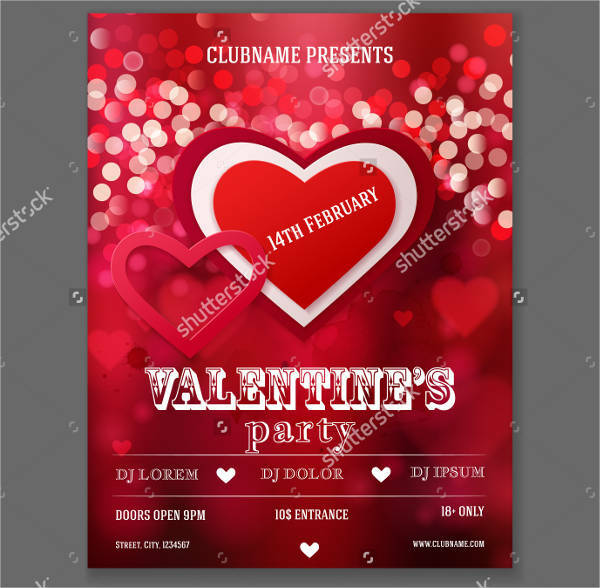 Marketing Flyers – Other than advertising posters, flyers are one of the more common advertising methods you can see around. This is what you need if you are planning on hosting a symposium, a viewing of your products, or a simple demonstration. This contains a concise information of what you have to bring to their midst and what type of services they can take advantage of. 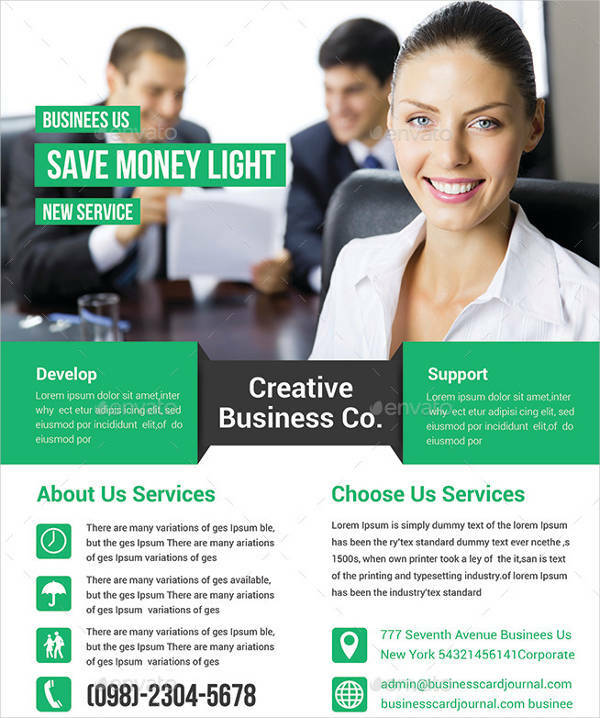 The content of this flyer template is highly important because those contents are your convincing factor to draw more people to be curious of what you are offering. 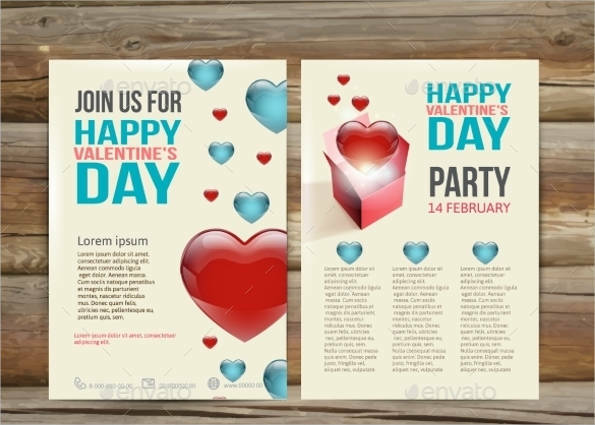 It is best if you just customize a pre-made flyer template so you won’t have a hard time starting over from scratch with your marketing flyer. These are only a few of the many types of flyers you can send to the public. Some of the flyers, however, are not meant for businesses but rather for non-profitable use. Keep in mind the tips that you have learned and check on your current flyers if it actually follows the standard practice of making a flyer. 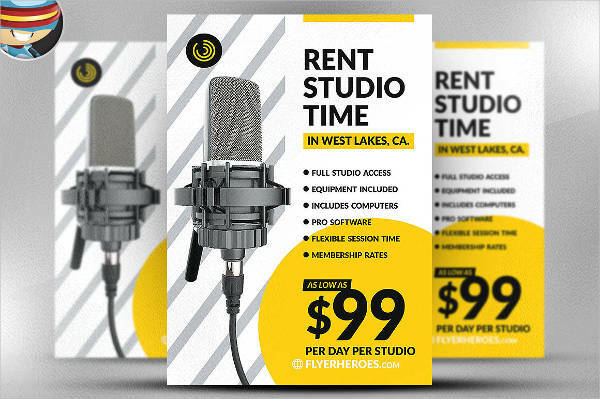 Market your products with a flyer to distribute to your potential clients.